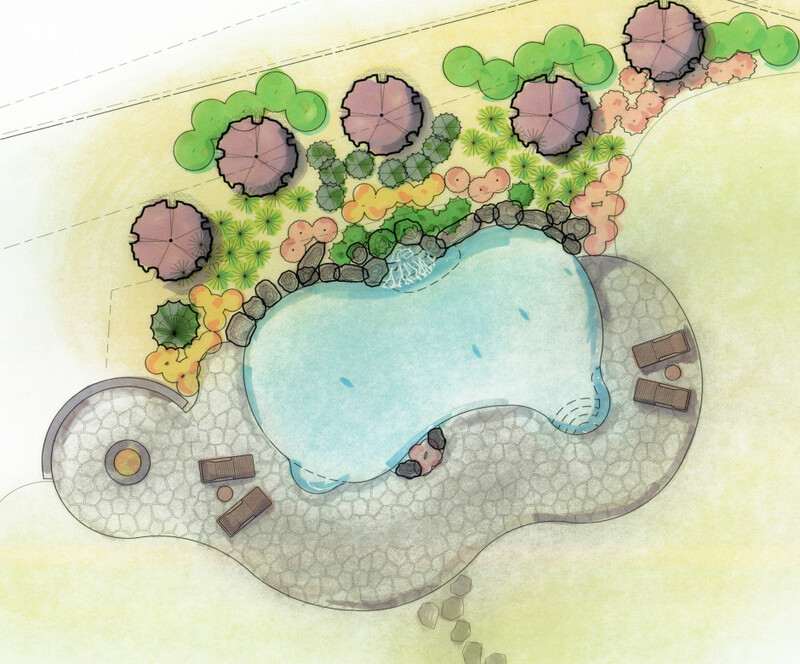 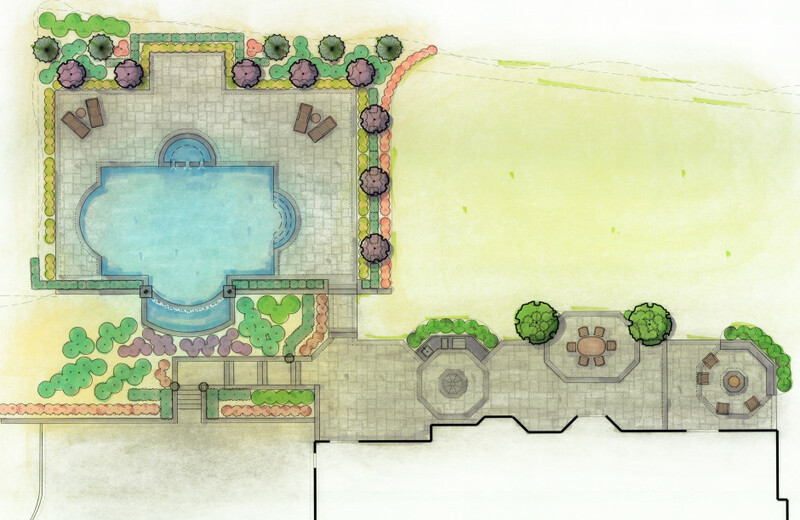 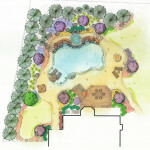 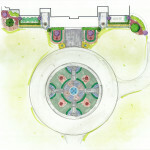 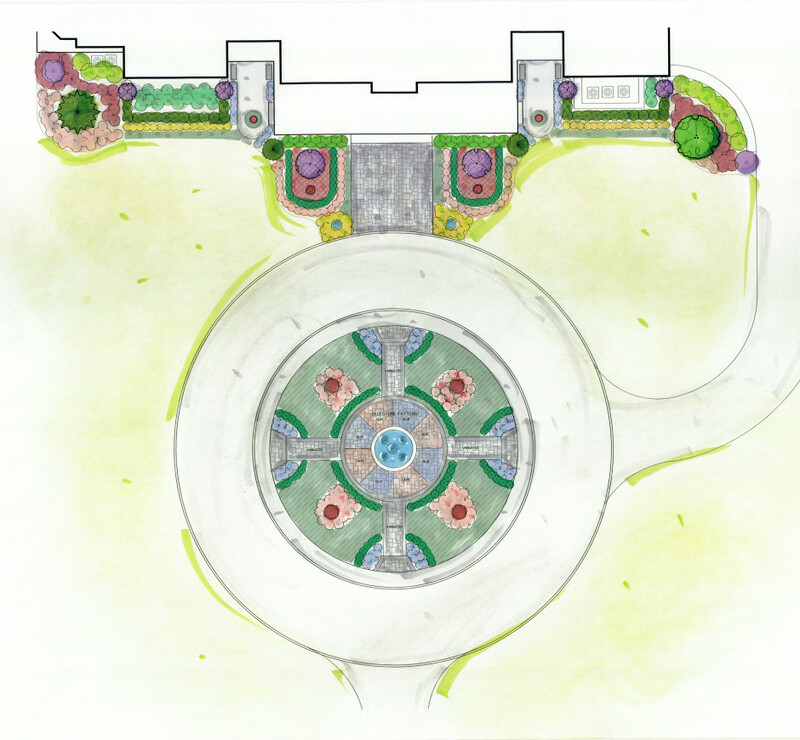 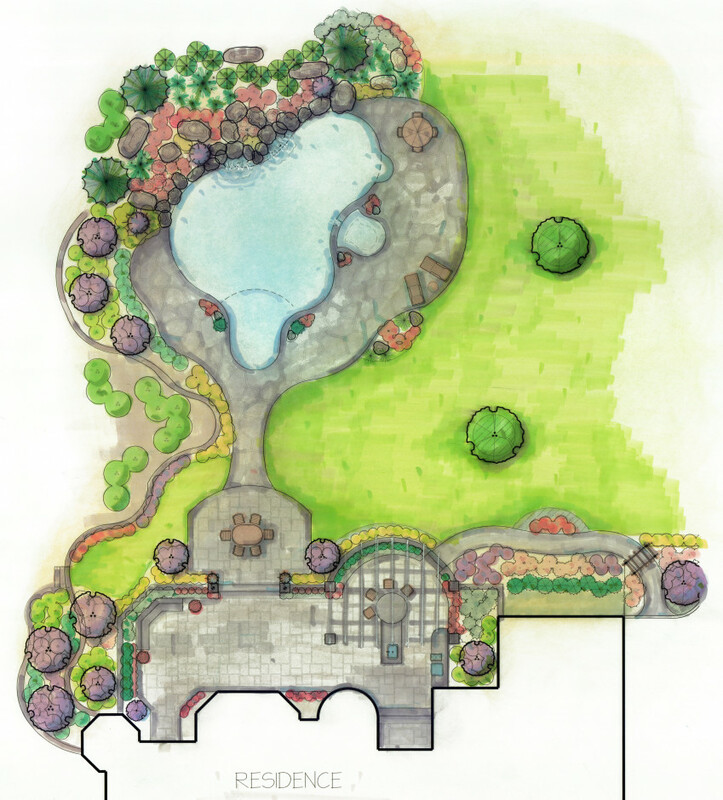 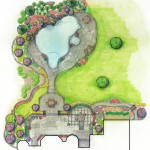 Our Landscape Design department is where we start to bring your dream landscape into a reality. 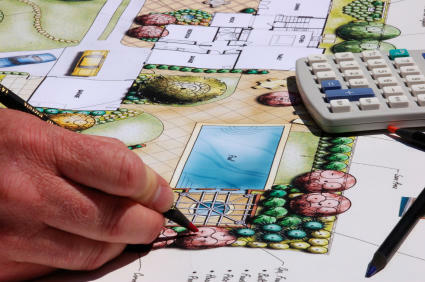 Our staff will lead you through the process of creating a design and working out the details of your project before a shovel is put into the ground. 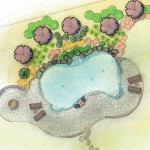 During construction your landscape designer is still very active in making sure your project is fulfilled. 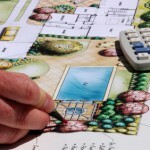 We pride ourselves on our goal of making sure you are 100% satisfied with your landscape. 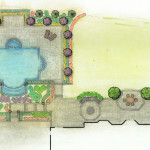 This has been our way for the 30 years that we have been in business.